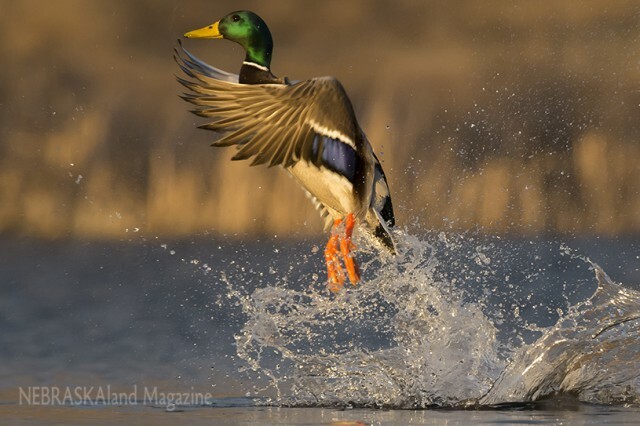 You can’t beat a good waterfowl picture. My wings are definitely clipped, so to speak, when it comes to drawing or painting a picture of a bird, but beautiful photos of waterfowl within the pages of NEBRASKAland and other magazines helped instill my passion for wildlife photography. I’m not alone in my fondness for imagery of ducks and geese. One only has to travel as far as the local Ducks Unlimited banquet to notice that the pretty waterfowl art from Jim Killen, Harold Roe, David Maass, Terry Redlin and others can fetch a pretty penny. Ducks and geese are naturally appealing and people don’t mind paying to put pictures of them on the wall. They also look good on a stamp. With that in mind, I jumped on the opportunity last year to take my predecessor Bob Grier’s place as a judge of Nebraska’s entries for the National Junior Duck Stamp Contest, which features art of North American waterfowl from Nebraska students in kindergarten through 12th grade. Friday marked my second year of gathering with four other judges at the Gering Civic Center in choosing award-winners of the annual contest. With more than 500 entries from talented artists across Nebraska, choosing placewinners for each of the four age divisions and a best of show at first seems a daunting task. An efficient judging process has been established, however, and things run smoothly under contest organizer Lydia Patrick and her team of volunteers. This year’s best of show went to Hailee Schievelbein, 17, of Omaha. 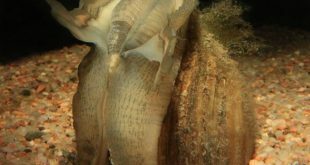 The species she chose to portray isn’t one that you will find naturally occurring in Nebraska, or many other places in the United States. 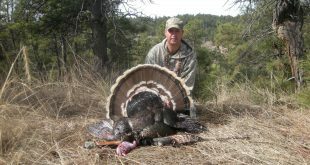 Because the bird is at home on the coast of Alaska, though, it meets the requirements of being North American waterfowl. 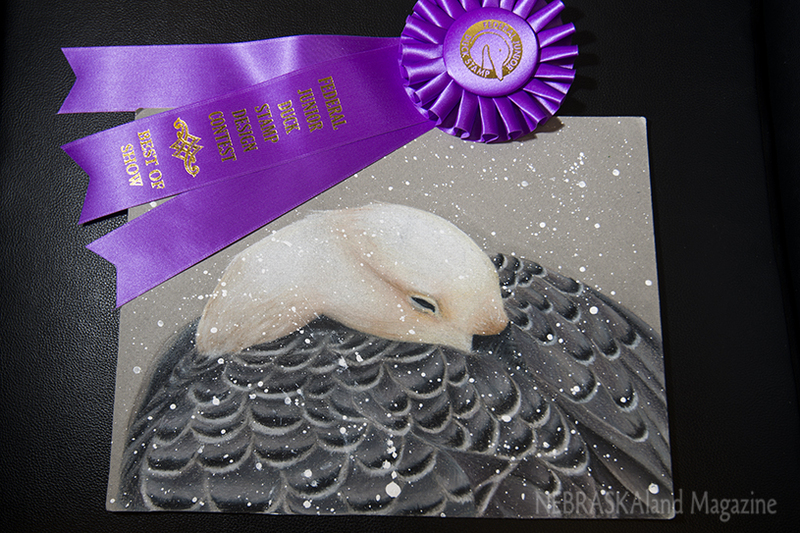 She won with the above colored pencil drawing of an emperor goose sleeping as the snow falls. It’s a striking image with a unique perspective. This marks the second consecutive year a student of Debie Plog’s art studio of Omaha has taken the state’s top honor. 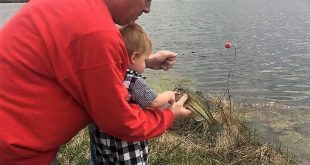 Creighton Scott, 14, of Omaha used colored pencil to win with a Canada goose last year. Of course, we judges aren’t privy to who the artists are, who their teachers are, or even what species they’re trying to portray, until the contest is over. To ensure fairness, we are presented with only the art itself. 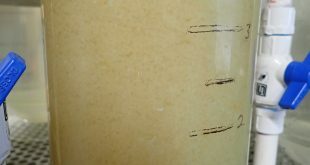 Bird identification guides are available to help with identification and to make sure “no feathers are out of place.” Through several rounds of voting, the cream rises to the top. 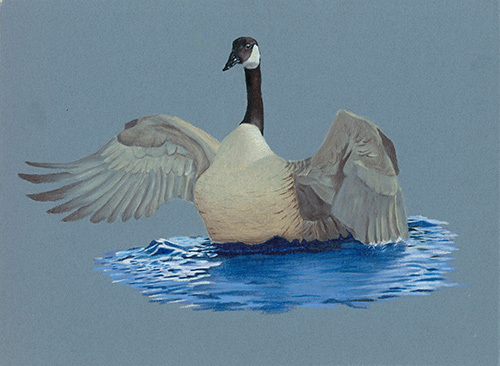 Schievelbein’s piece will now move on to Shepherdstown, West Virginia, where later this month it will be pitted against entries from other states aspiring to be the one selected for the federal junior duck stamp. The winner of that contest is awarded $1,000 and a trip to Washington, D.C. The top 36 winners from the state contest will go on display at locations throughout Nebraska in the coming year. While 500-plus entries may seem like a lot, I’m told it’s not nearly as many as what the contest used to receive. Perhaps schools aren’t putting as much emphasis on art these days. Anyway, if you know of students who would like to enter the contest, tell them and their teachers to visit the “Junior Duck Stamp Program” link at duckstamps.fws.gov. That’s where the entry guidelines are posted each year. 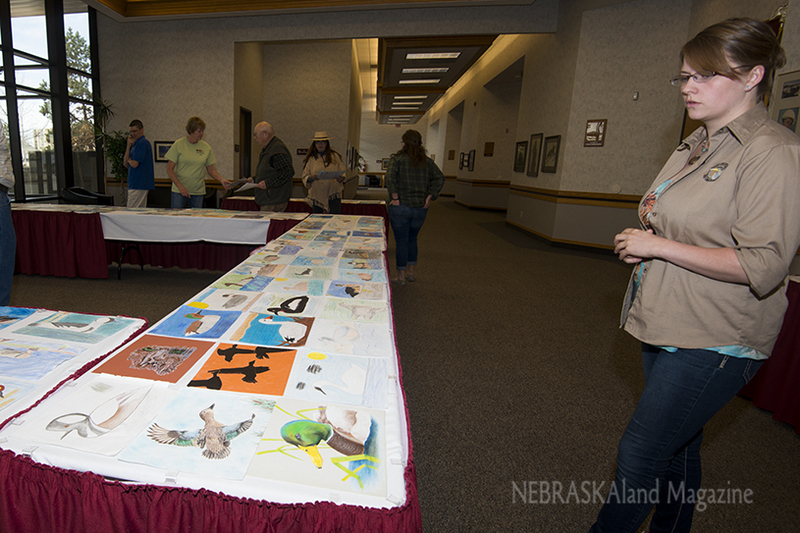 While there, people can see some of the great artwork and support conservation education by purchasing one of the junior duck stamps for $5. The contest also prompts students to make a written statement about the importance of conservation, and we can never get enough of those. As I envy the talents of so many of the young artists, I’ll close with one of my contributions to the world of waterfowl art from a few days back. Of course, as with most of my art, Mother Nature did most of the work for it. With such a pretty subject, how could I fail?